Last year, the focus of Financial Capability Week was on talking about money. It isn’t hard to see why; talking about money and finances in general is perhaps one of the last classic British taboos. Yet money is such a big part of all our lives, so it’s odd that we feel so uncomfortable being open with both professionals and the people around us. The reticence passed down the generations means that myths and misinformation persist, people become anxious, problems develop, and financial capability is often not established. 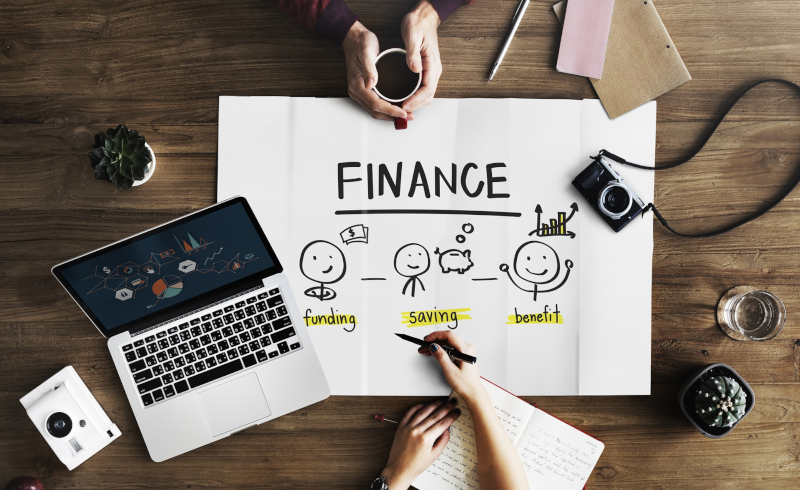 We at Eldon, in common with many other organisations including “The Money Charity” believe it is crucial to talk openly about personal finances, and increasing your knowledge is a great way to make a positive change in your life. Financial Planning is rooted in communication; it’s a two way street. You let us know all about your current situation, your hopes and plans for the future, your concerns and your fears, and we will work with you to draw up a lifetime plan. It’s empowering – and it works! Having a better understanding of the way that different aspects of your financial life fit together will increase your confidence and set you well on the way to a brighter future. An ISA that pays 8.25% – what’s the catch? Happy New Year – Has Anything Changed? Chartered Financial Planning Firm of the Year! The guidance and/or advice contained in this website is subject to the UK regulatory regime and is therefore restricted to consumers based in the UK. The Financial Ombudsman Service is available to sort out individual complaints that clients and financial services businesses aren’t able to resolve themselves. Eldon Financial Planning Limited is authorised and regulated by the Financial Conduct Authority. Registered in England & Wales No. 4561871.